Today we’d like to introduce you to Curtis Brown. My wife and I settled in Boston in 1998 and we wanted to start a business. Working in the transportation industry, I was later offered a job by Rwanda’s Embassy in Washington, DC as a logistics person and driver. I managed a fleet of specialized cars and commuted to out of state work. When our daughter was born, we planned a transportation business in Massachusetts. It was my intention to be home and not miss the growing up moments. We started off doing tours of the city and point to point transportation. Beginning with 1 car, we added to our fleet and advertised using traditional methods and the internet. Our focus is service, reliability and accommodating our clients. It’s the same for any new business. Unexpected challenges, making ends meet, getting known and earning business. Long hours and doing everything for the first time. It’s satisfying in the planning and the doing! Please tell us about Boston Express Car Service. 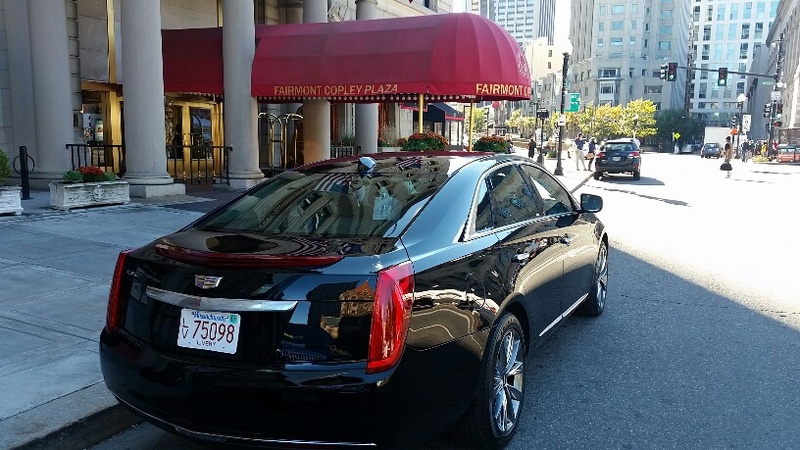 Boston Express Car Service is a livery service. We provide rides to the airport, transportation for business travelers, coordination for groups, and sightseeing tours. We work to be known as consistent in service. Our website includes an online booking page, and we also take reservations by telephone. We want to make the transportation part of your day easy and safe. Attention to detail and the cleanliness of our vehicles are a consistent part of what we do. Whatever difficulty arises, there is usually some good that can be found or a new course might become apparent. In every crisis is an opportunity, someone said, and it is true.